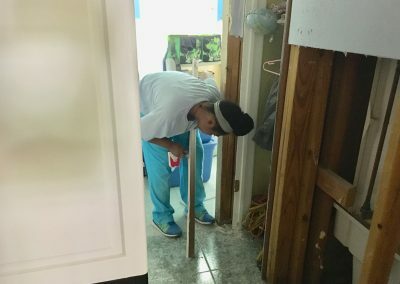 As the waters recede, the impact of Hurricane Harvey is hard to put into words. 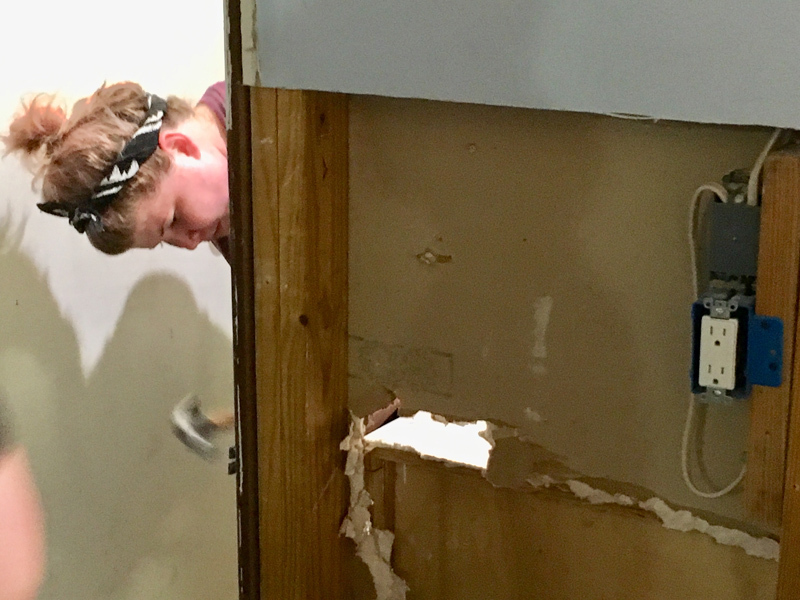 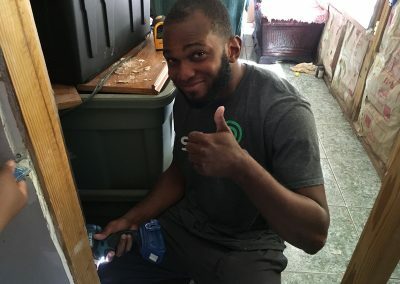 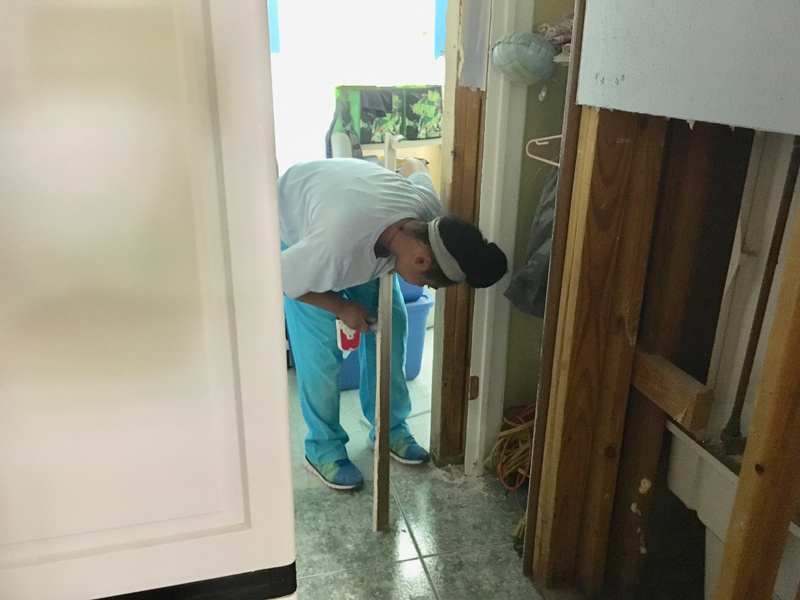 Much like the Baton Rouge flood in 2016, thousands of homes have significant water damage, displacing families across the city. 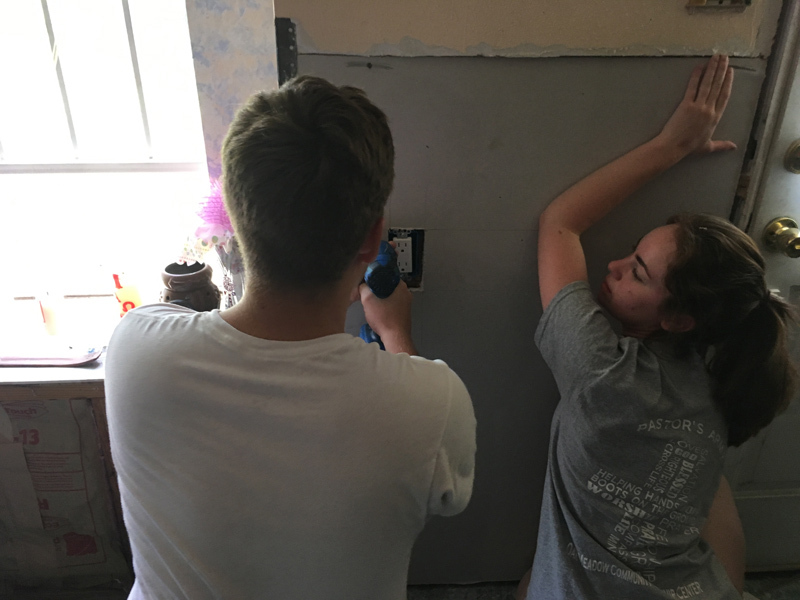 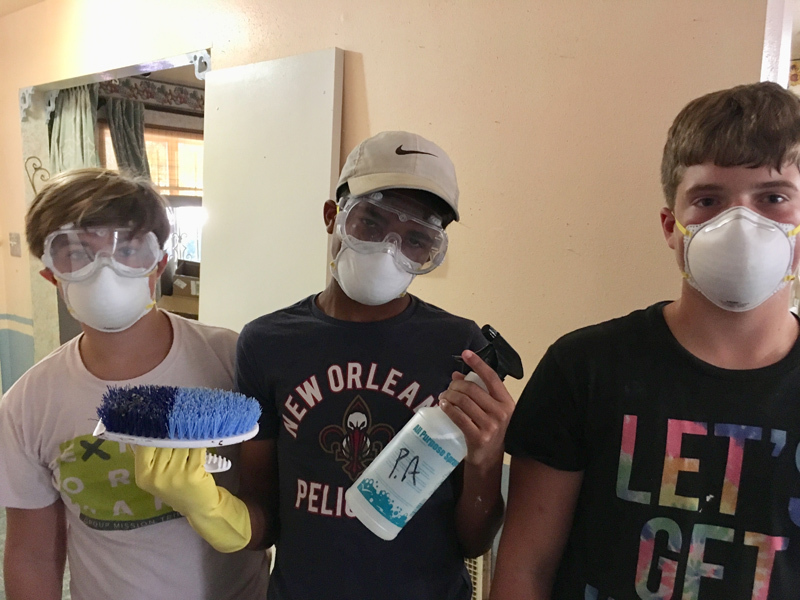 In 2018, we travelled with Praying Pelican Missions to partner with Pastors Army in the Houston area to support them in long-term efforts. 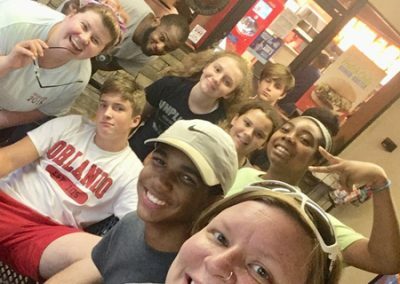 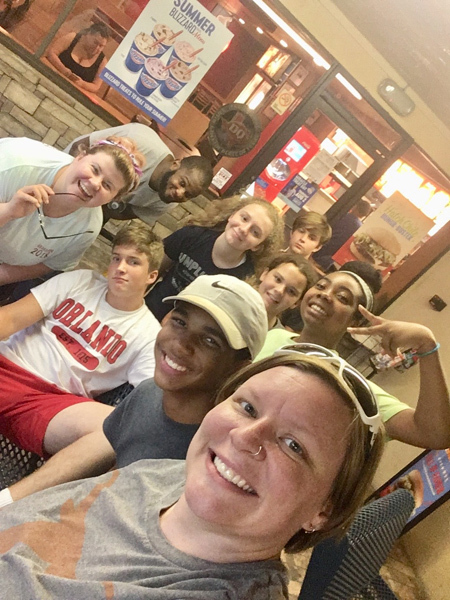 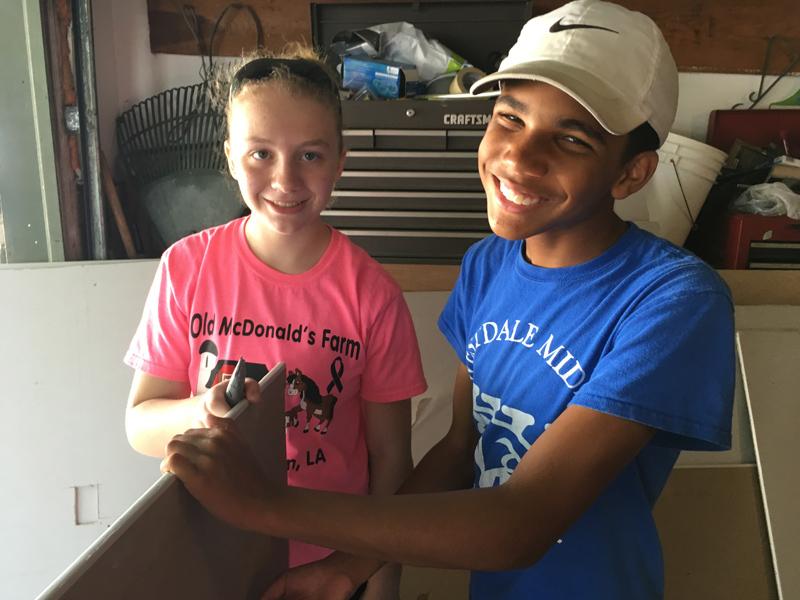 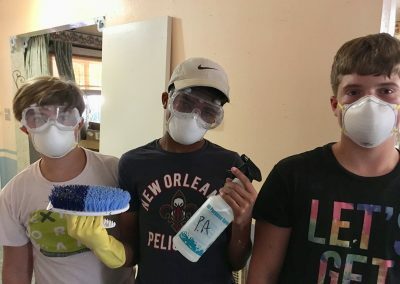 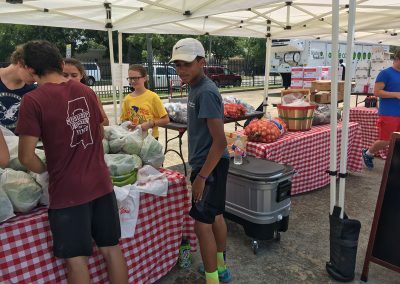 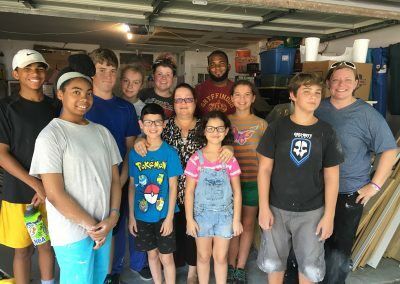 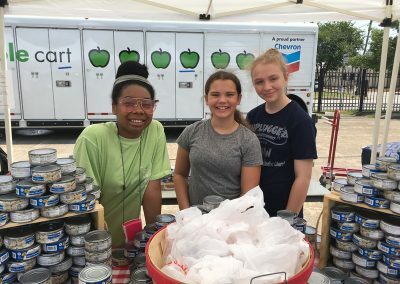 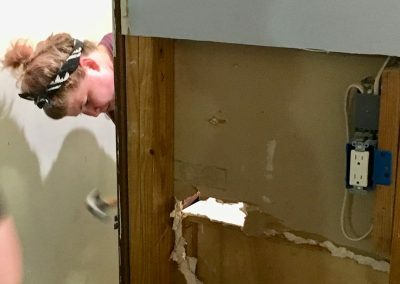 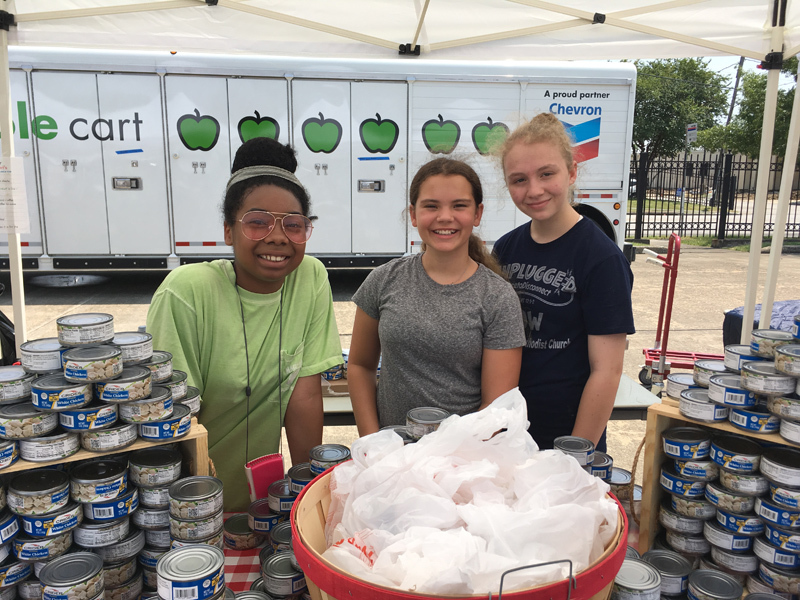 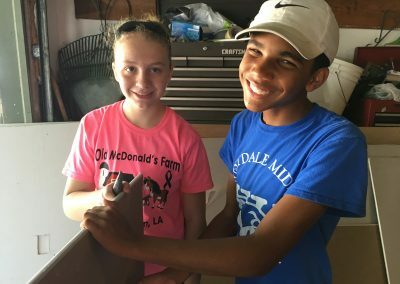 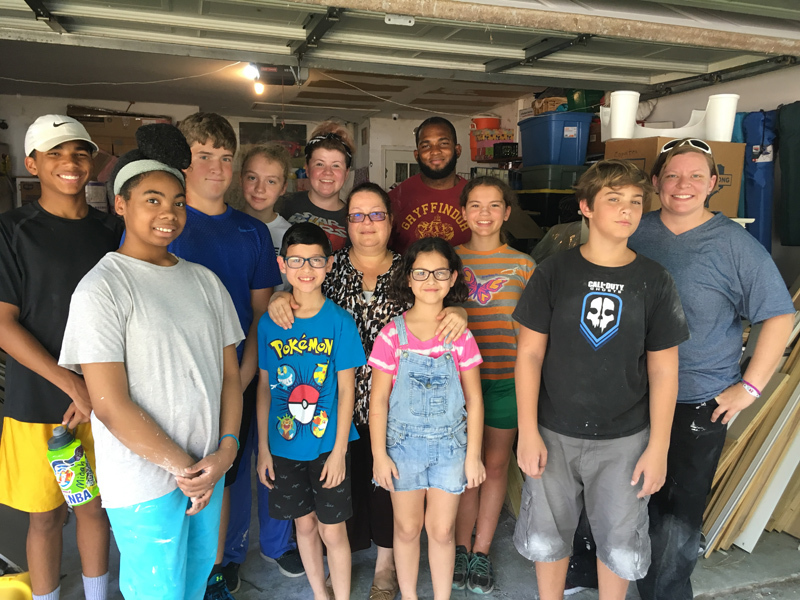 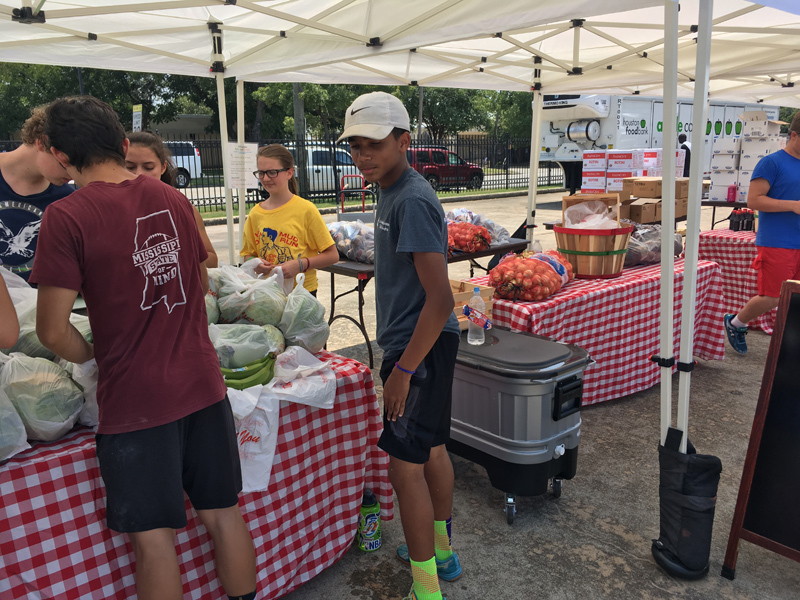 Our middle schoolers assisted with cleanup, clearout, and repair of water damaged homes, as well as helping the local food bank with food distribution.